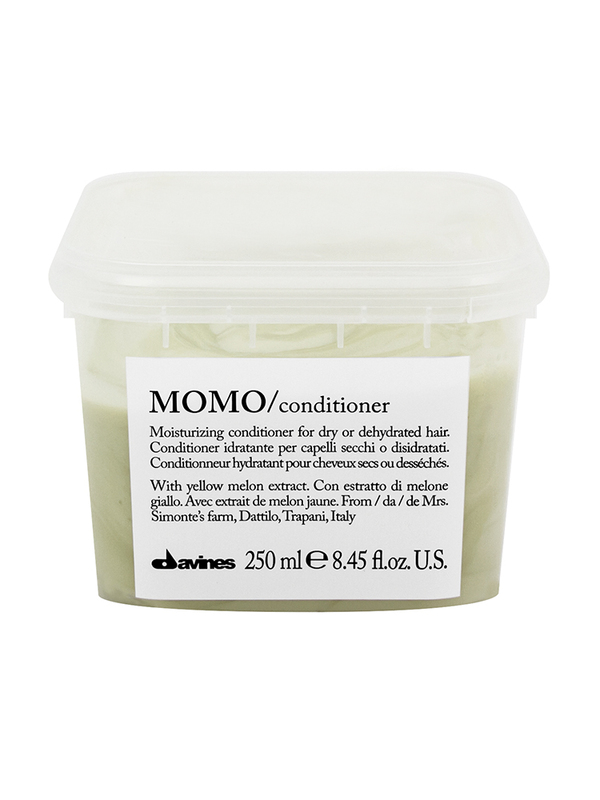 Delicate Daily Conditioner for all hair types. 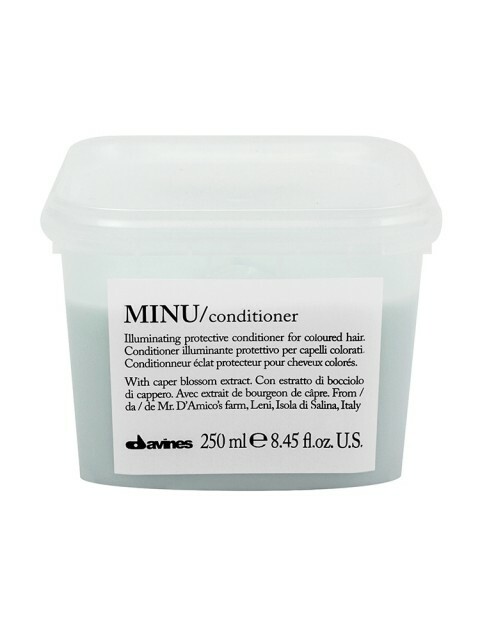 Ideal for frequent use. 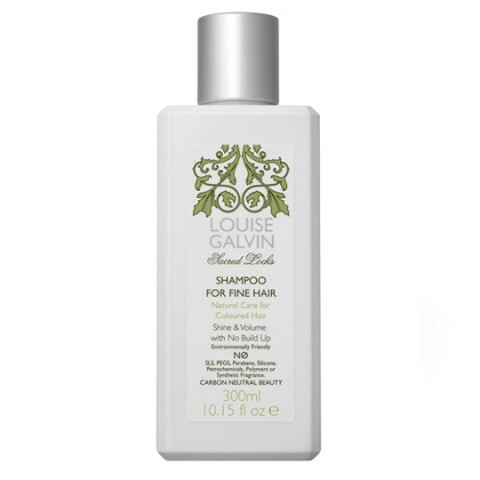 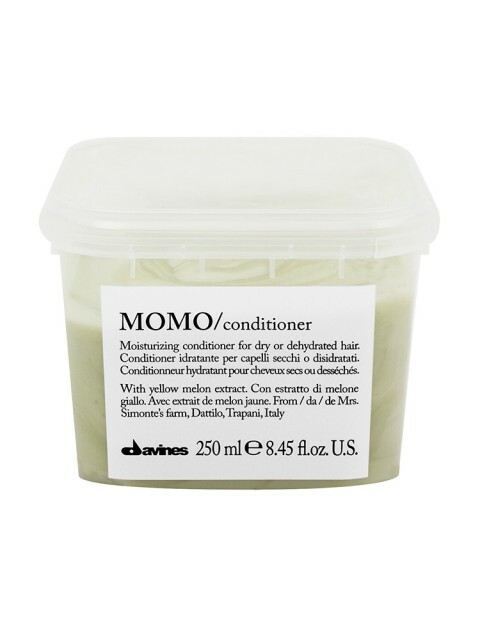 Its formula is designed to untangle the hair leaving it soft and light. 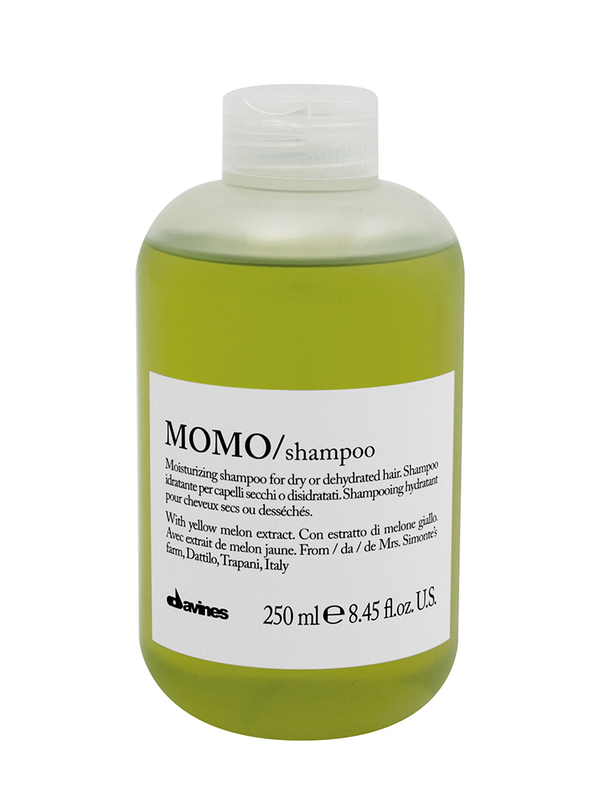 It does not weigh down the hair. 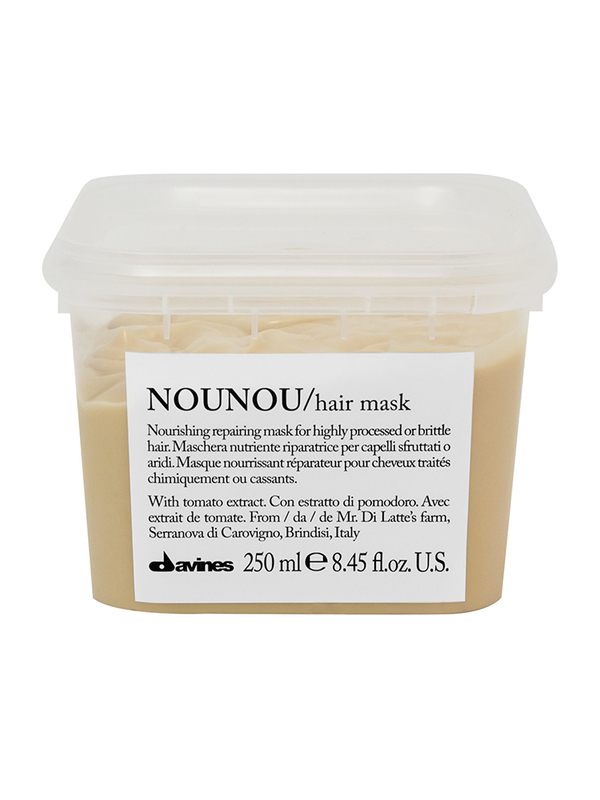 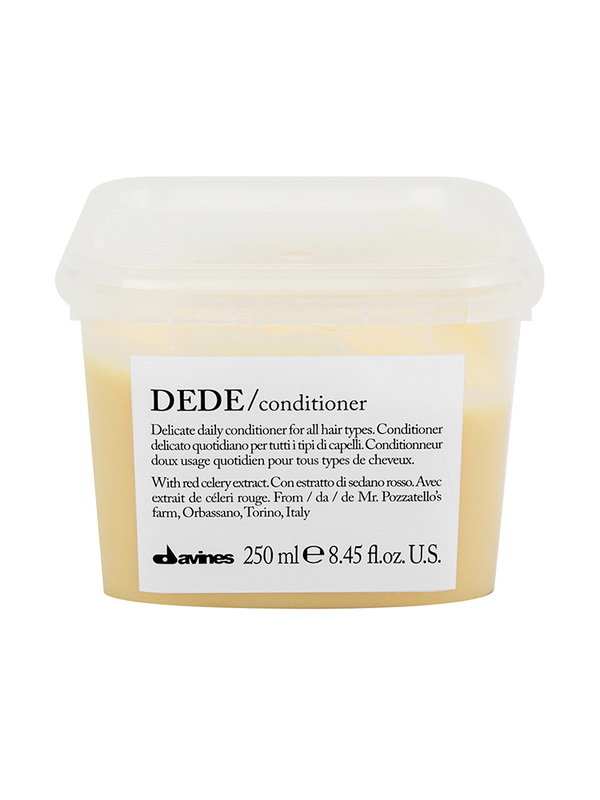 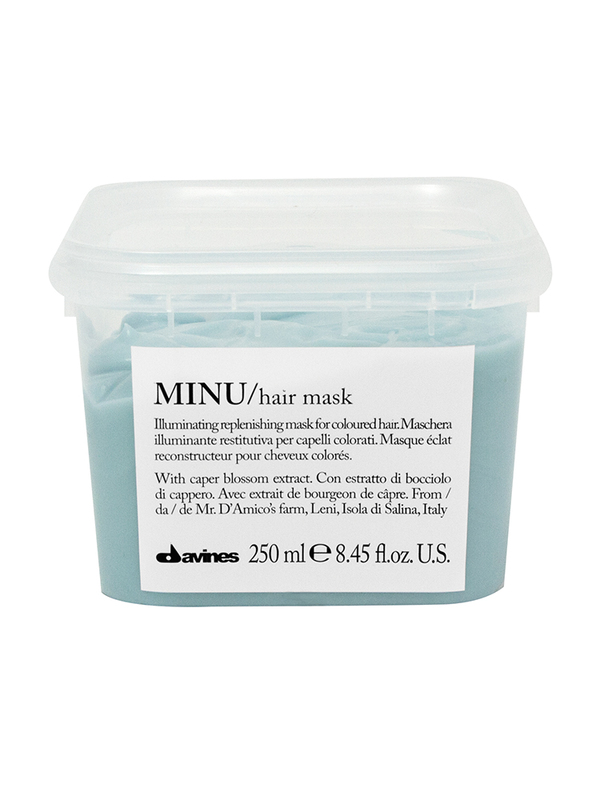 Be the first to review “Davines Dede Conditioner” Click here to cancel reply.